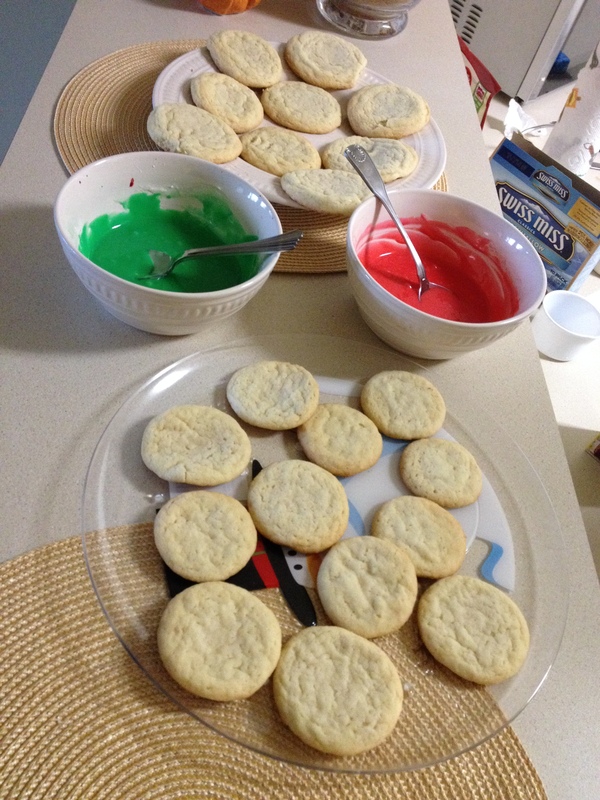 I think this was my first time actually making and decorating quintessential sugar cookies. 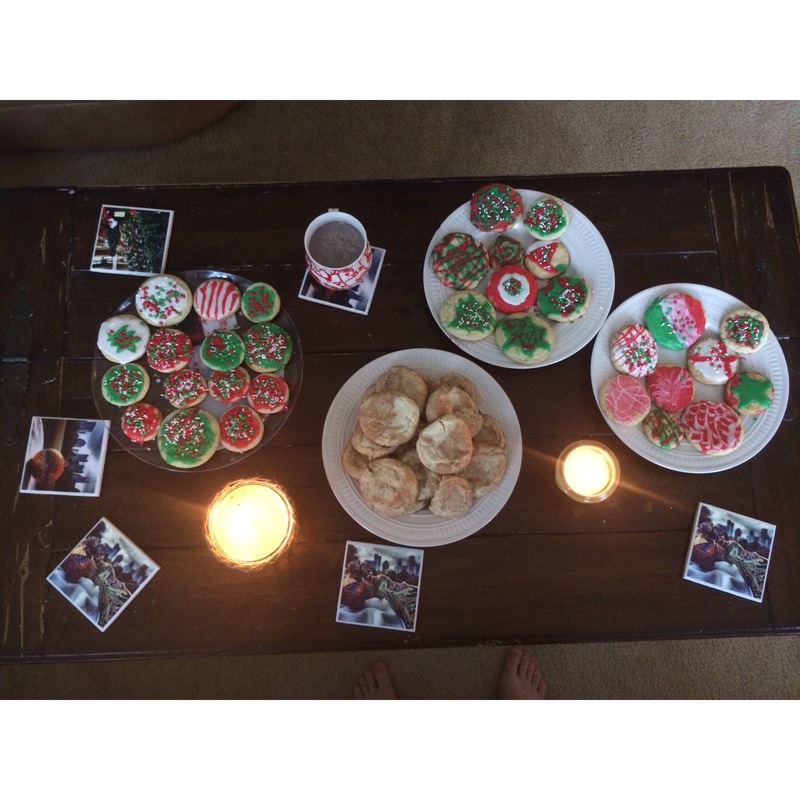 In reality, I crashed a roomie cookie decorating Sunday afternoon, so all the cuteness is NONE of my doing. 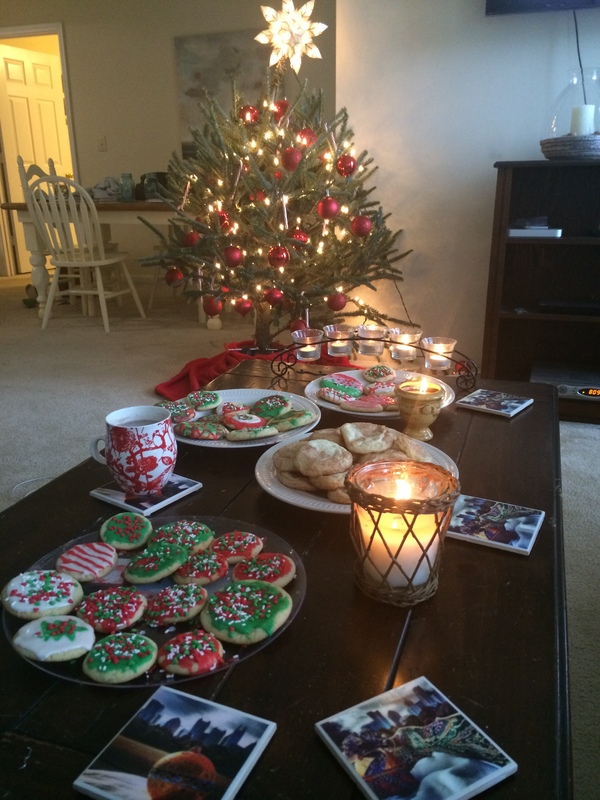 Last Sunday was the dreariest of Sundays, cold and rainy, aka cookie and hot cocoa weather. After a delicious brunch at West Egg, we got to work on these sugar cookies!!! I was a bit concerned at first because the recipe didn’t have any salt, but we can all verify these were good decorating cookies! 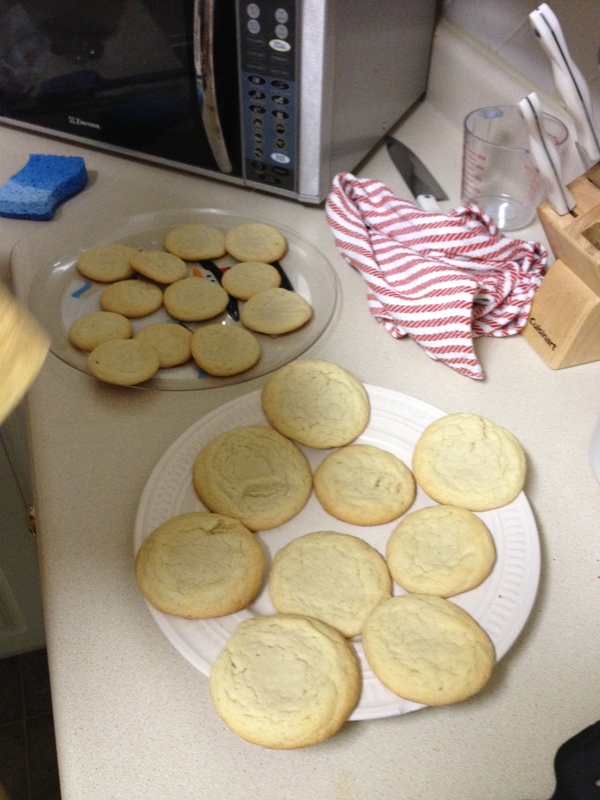 For once, my cookies came out completely flat and in perfect circles, and I’d say go with a flat 8 minutes here. 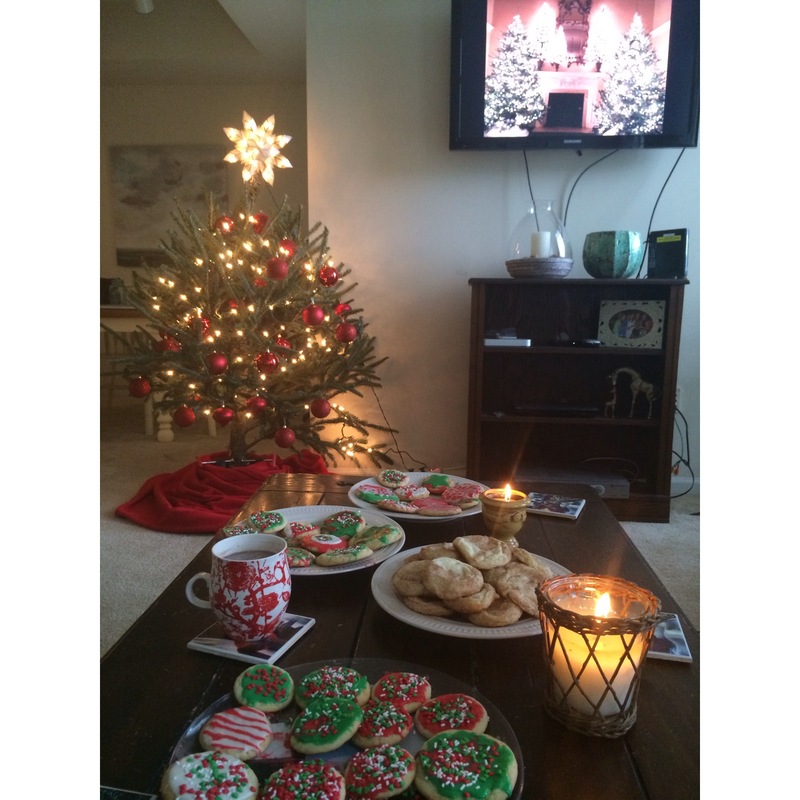 While I baked, the style gurus decorated their tree, set the room for Sound-of-Music-watching, and prepped the icing. Easy icing here, 1 cup powdered sugar, 1/4 tsp vanilla extract, 2-3 tablespoons milk and how every many drops of food coloring it takes to get to the desired Christmas colors. Warning…don’t get the icing on your countertop it could stain Thanks Care, Liz, and Whit for having me over!! Also, I’ve made a few delisshhhh recipes lately that I’ve not be photographing, so here’s some good links to recipes you should try! 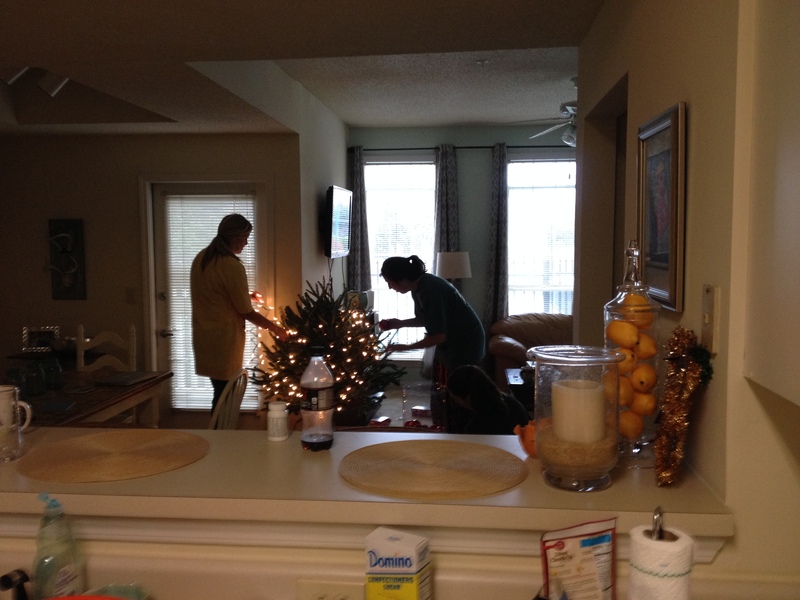 Noms, ready to decorate! How did you guys turn out so well? !